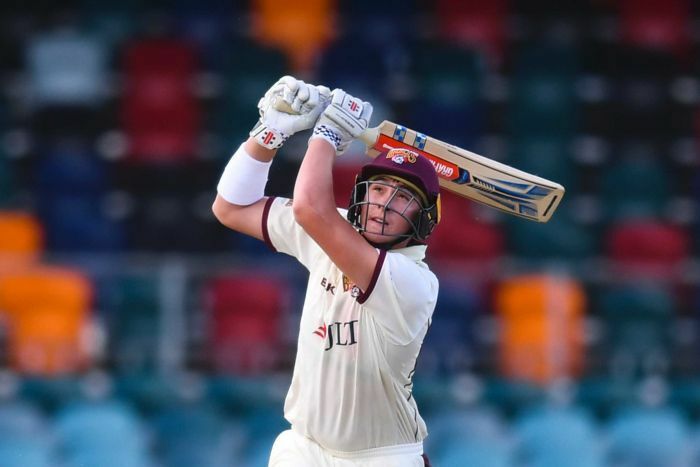 Australian cricketer Matt Renshaw has signed up for Kent County Cricket Club for the first weeks of the 2019 season. 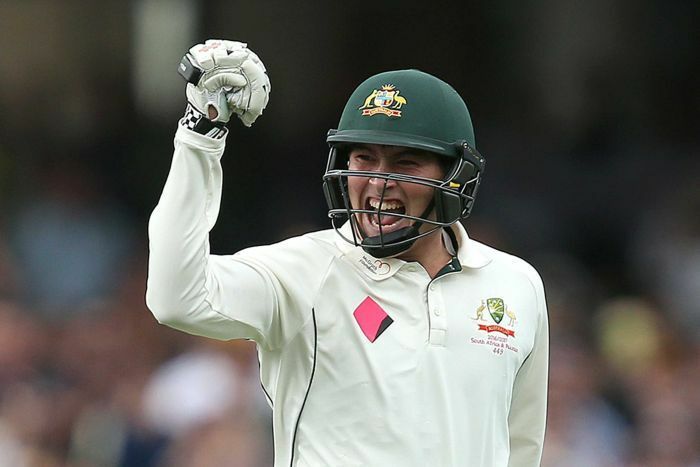 London: Australian cricketer Matt Renshaw has signed up for Kent County Cricket Club for the first weeks of the 2019 season. The 22-year-old played for Somerset during last season of County Championship Division One where he scored runs with an average of 51.30 that includes two centurion knocks as well. His inclusion in the team will act as a cover for Joe Denly and Sam Billings who will not be the part of the due to their Indian Premier League (IPL) commitments. Kent Cricket Director of Cricket Paul Downton, while commenting on the development, said that Renshaw holds the ability to strengthen the batting line up of the team and hoped that he would prove to be a key player in the absence of Joe and Sam. “Matt is a young talent who is very hungry for success. He has the ability to strengthen our batting line-up, which will be key at the beginning of the season with both Sam and Joe away playing in the IPL. We look forward to welcoming Matt into the squad,” Kent Cricket official website quoted Paul, as saying.